Yum Did you know that Grilled Cheese Sandwiches have their own national food month? It’s true and there’s no wonder why. Melted cheese sandwiched inside buttery grilled bread, yes, please! Even better? Grilled Cheese sandwiches just for adults! I’m talking about special gourmet cheeses, jam, spicy peppers, bacon, mushrooms, veggies, fruit, even chocolate, you name it and these mouth-watering grilled cheese sandwiches have it! 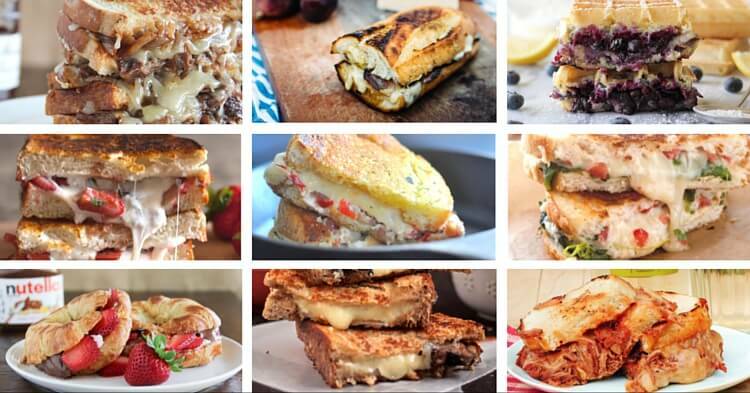 Check out these Grilled Cheese Sandwiches adults will love from food bloggers across the country that we love! 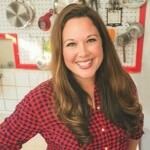 Alice is the creator of Dining with Alice where she shares creative comfort food recipes and conversations about motherhood. Alice cooks regularly on television and is known for her easy, accessible and fun recipes. She also works outside the home as an education researcher. Alice’s favorite and most important role is mom and wife. Her family loves reading, cooking, adventuring around their home state of Minnesota and checking out new food spots.